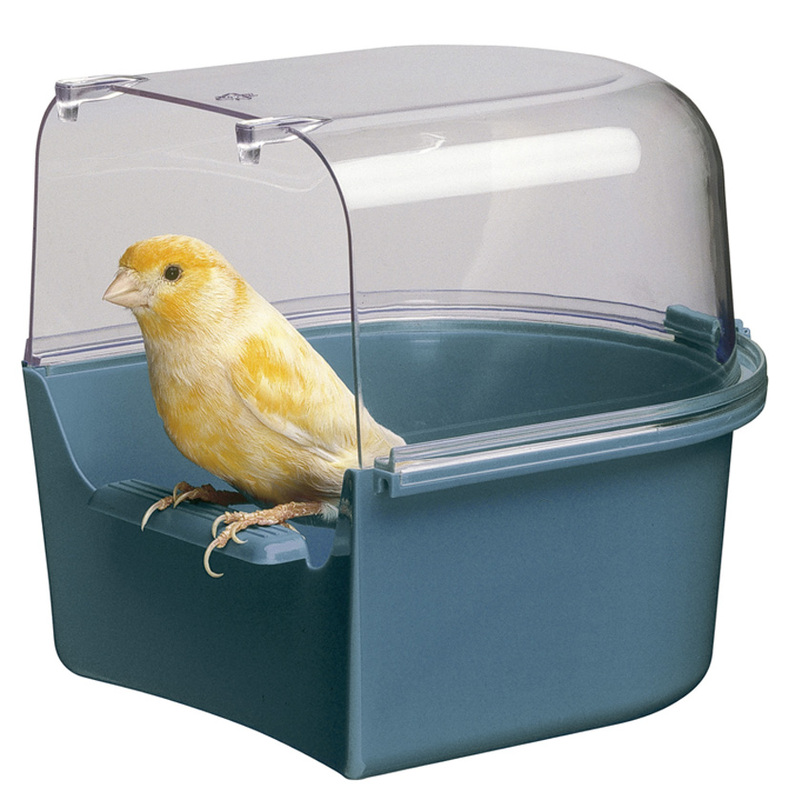 A suitable bird bath for budgies that comprises a removable, transparent hood that allows your bird to observe what's going on outside whilst it washes, and a raised fronting to help contain water and prevent troublesome spillages. Please note: Supplied in randomly allocated colours. There are currently no questions for Ferplast Trevi Bird Bath - be the first to ask one!